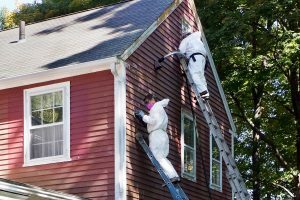 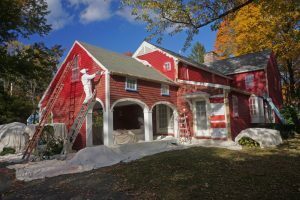 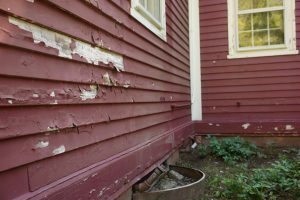 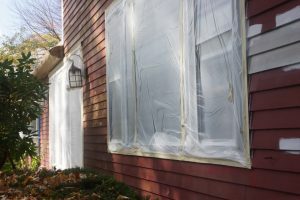 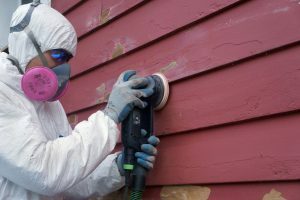 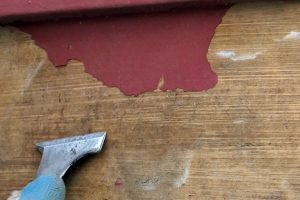 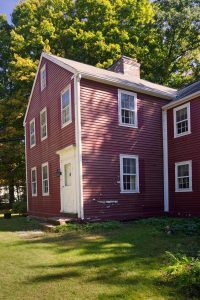 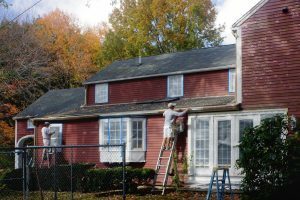 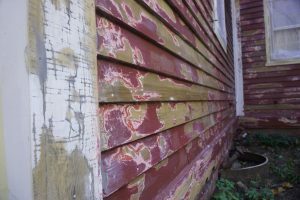 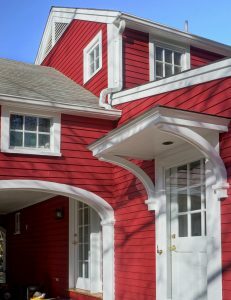 Structures built more than a century ago feature building materials and coatings no longer used today, so their maintenance requires a knowledge of historic materials, respect and old-school craftsmanship. 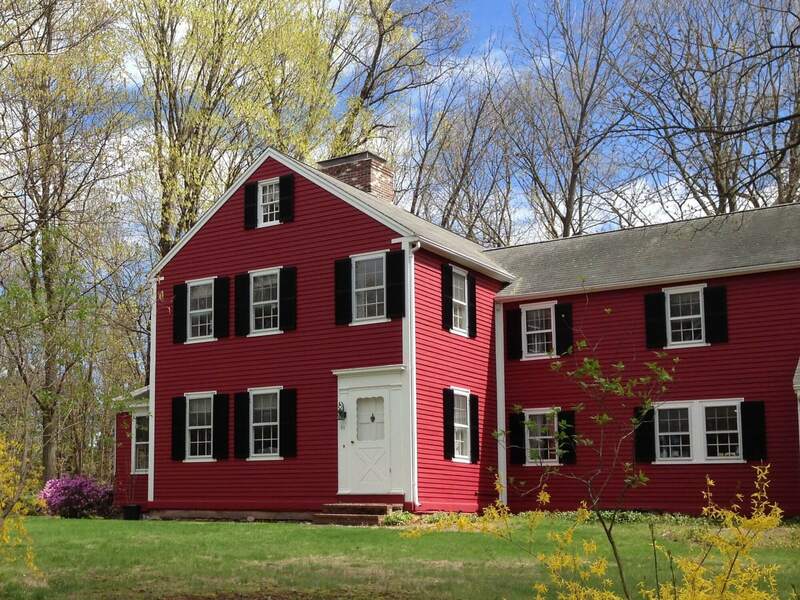 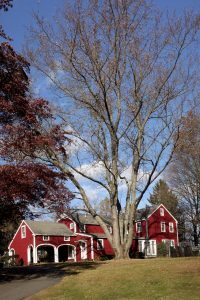 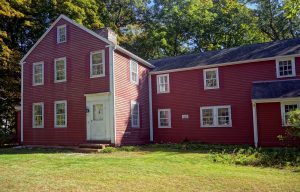 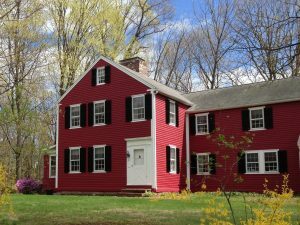 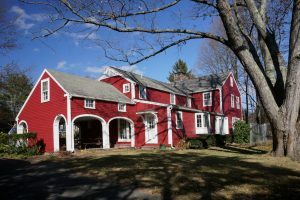 This beautiful farmhouse in Stow, MA, is certainly no exception. 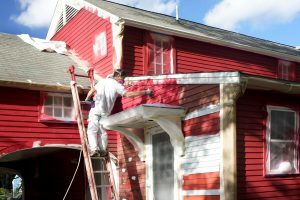 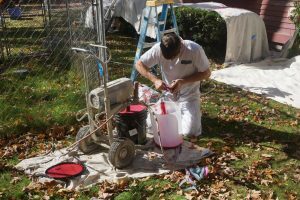 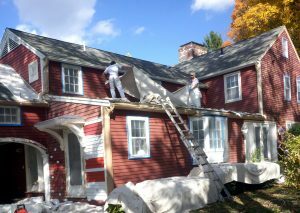 In the category of Residential Exterior Painting, Catchlight’s restoration of the Osborne House circa 1820 received national recognition from the Painting and Decorating Contractors of America and a 2016 Picture it Painted Professionally (PIPP) Award.